Take Control, Request Access. 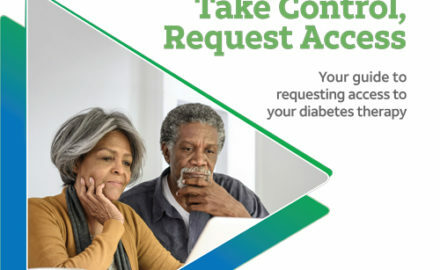 Your guide to requesting access to your diabetes therapy. Read more. 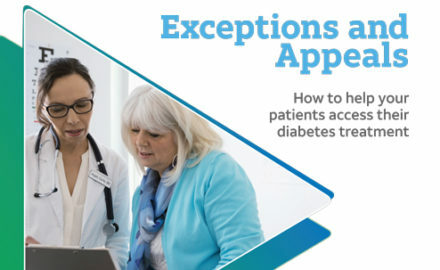 Exceptions and Appeals – How to help your patients access their diabetes treatment. Read here.